This is a pretty simple do-it-yourself option for anyone interested in increasing the efficiency of an old (or new!) 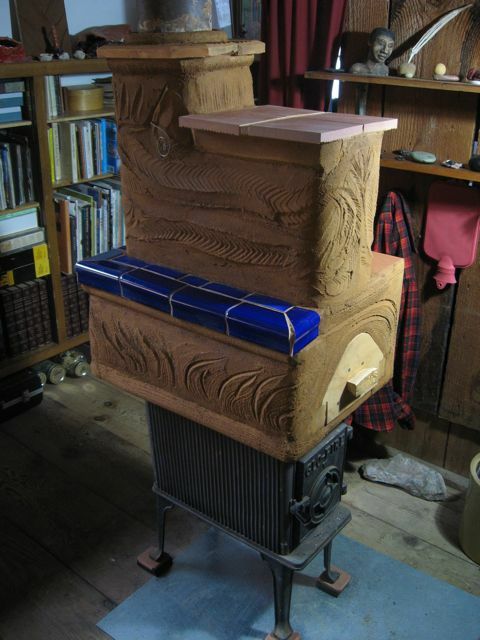 woodstove. That said, a heater in the home poses serious risks â€” greater than an outdoor oven, and potentially greater than the old stove itself. 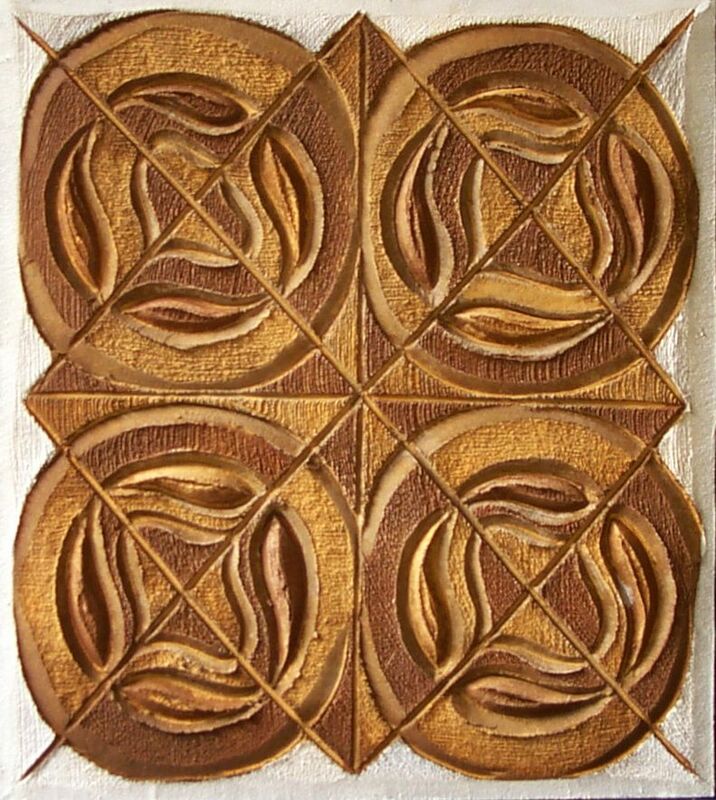 But it’s not rocket science; masonry heaters were developed and designed by people who worked for love, not money (the whole story is in David Lyle’s Book of Masonry Stoves: Rediscovering an Old Way of Warming). 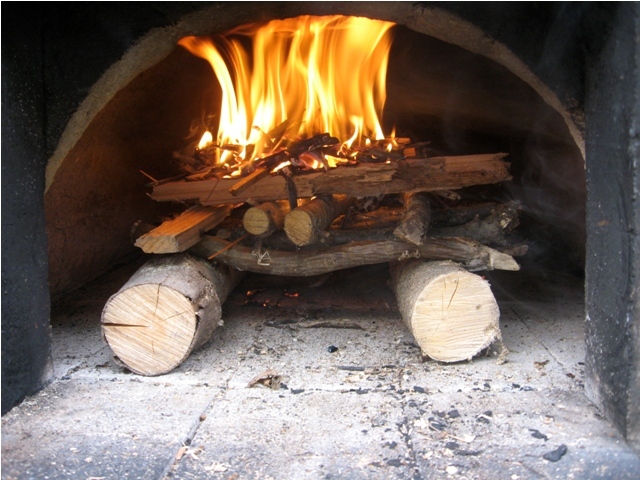 Read more"Increase wood-stove efficiency with bricks and mud: Construction Details & Videos"
Read more"Heat your masonry oven with a clean, top-down fire"
Read more"Adding masonry to increase wood stove efficiency"